Available as giclee prints. 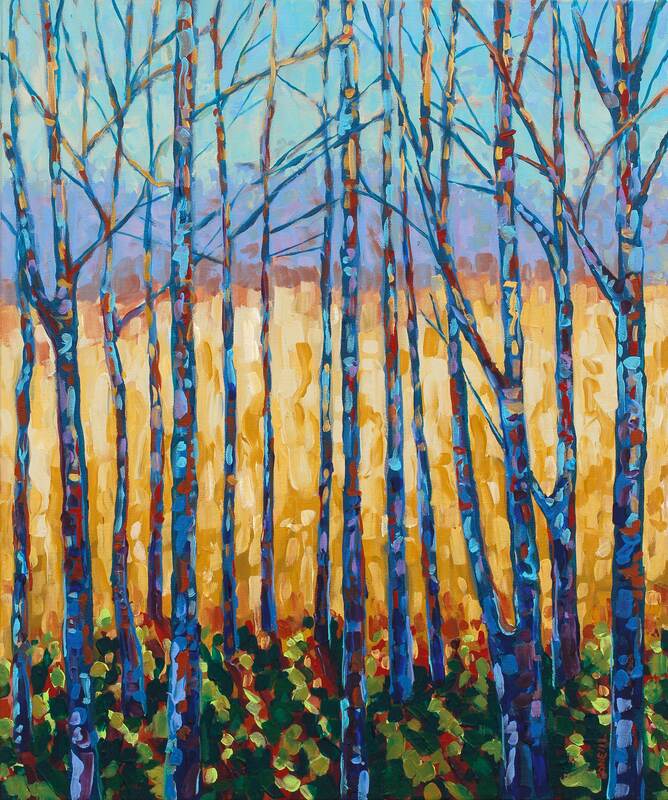 Inspired by the golden fields and hedgerows of trees that play with shadows and light. Nature beckons us to explore and enjoy! Your choice of a high quality giclee on fine art paper or gallery wrapped canvas. All prints ship for FREE.